We provide mild sedation dentistry (anxiolysis) in a pill and Nitrous sedation( laughing gas), treating people with dental phobias and anxieties. This way the patient and the dentist are comfortable providing and receiving the best possible dental care-safe, and free of stress and pain. The patient is given light sedative such as valium about one hour before your appointment. We recommend this form of sedation for mild to moderate anxiety. You will remain conscious, but any tension and anxiety will fade away. 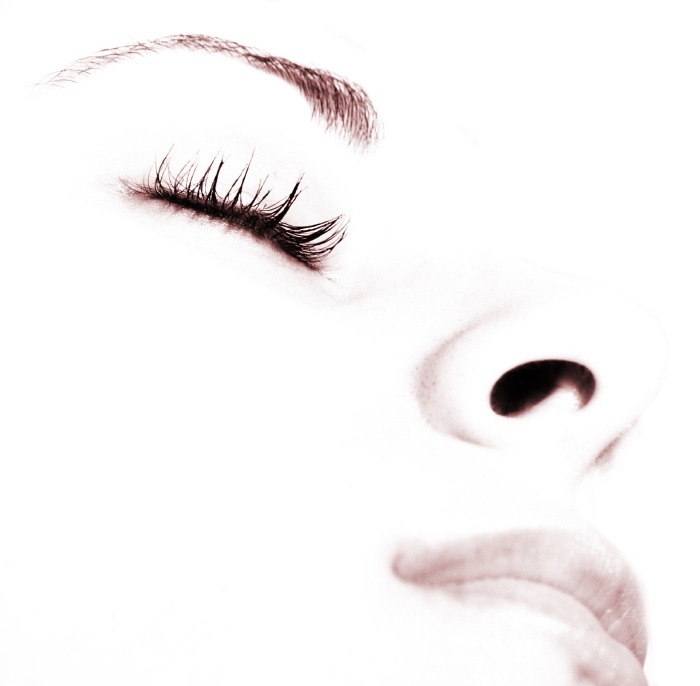 You will be able to talk and breathe during procedure, but will be relaxed. What could be a nerve racking experience becomes relaxing. Nitrous oxide sedation is administered by having the patient inhale the gas. You will be in a euphoric state, feel completely relaxed and you can sit back peacefully while the dental procedure is done. Nitrous sedation is safe and effective and wears off fairly quickly. You will be carefully monitored throughout the entire procedure. You will also need a peliminary visit to make sure you are a candidate for nitrous sedation.